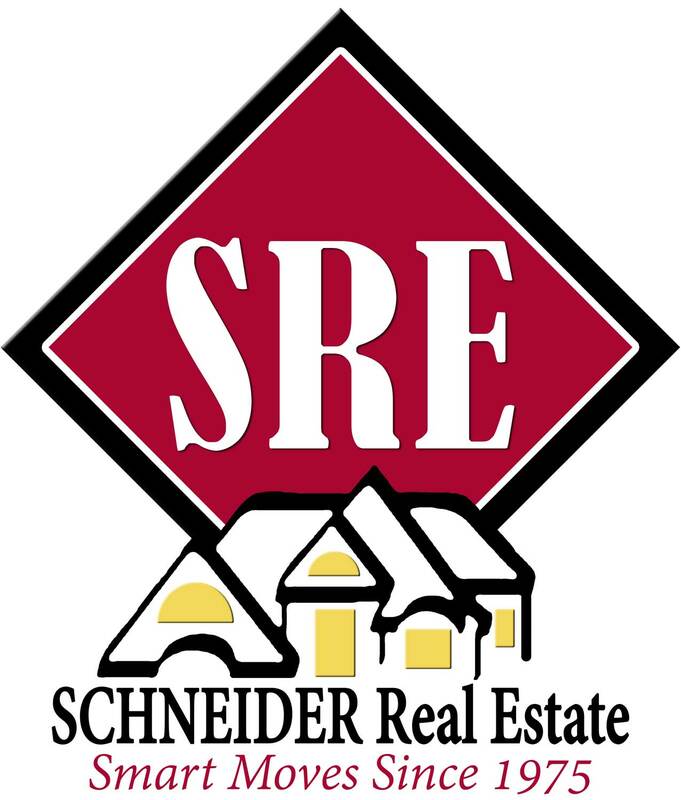 SCHNEIDER Real Estate will earn the trust of each client, agent and professional partner. Through exceptional service, we will consistently exceed expectations. To build a dynamic team of leading real estate professionals that support one another like family. The company will strive to promote our agents brand and reputation. By providing exceptional service to our agents, they will always exceed the client’s expectations. The Following principles represent our commitment to each client we have the opportunity to serve. These principles have been established and affirmed, and are to be delivered by each member of our talented and dedicated team. We will ask questions so that we fully understand our clients' needs and wants. We will respect clients' time by minimizing their efforts by applying knowledge, technology and resourcefulness from within our company. We will ensure smooth and on-time closings. We will deliver future communication to measure satisfaction after the close. We will continue to seek out innovative ways to improve upon our service standards by encouraging each homeowner to critique our services. We will gauge our success by our clients' willingness to constantly recommend us.